The Monkey's Mask is a totally unique experience. It's poetry. It's a crime thriller. It's where high art meets low life, passion meets betrayal, and poetry faces profanity on the streets of a harsh modern city. Dorothy Porter's internationally bestselling verse novel holds you in its grip from the first verse paragraph to the final haunting pages. 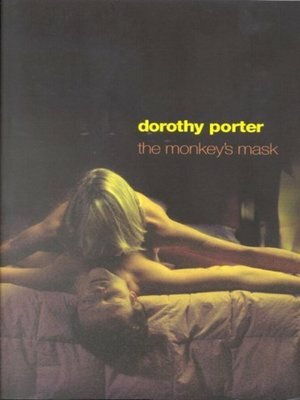 The Monkey's Mask won the Age Book of the Year for Poetry in 1994, the National Book Council Award for Poetry and the Braille Book of the Year. It has been adapted for stage and radio and adapted for film. The book has been widely translated and published overseas.